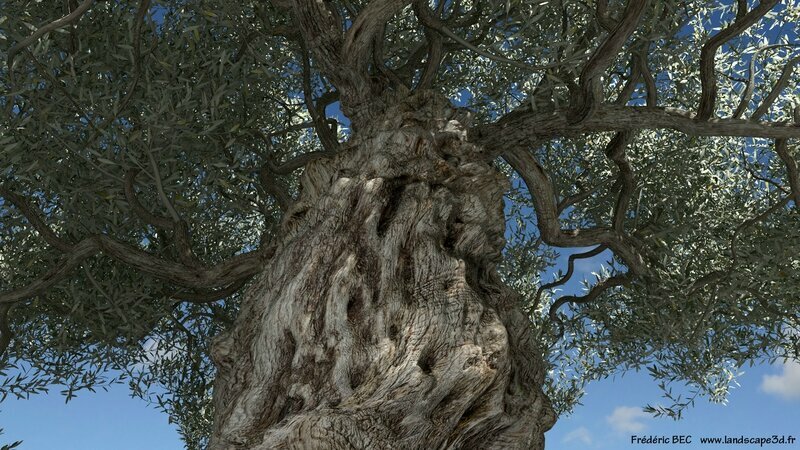 Olea europaea, the olive tree, is cultivated, since the antiquity all over mediterranean bassin for olive fruit and oil. 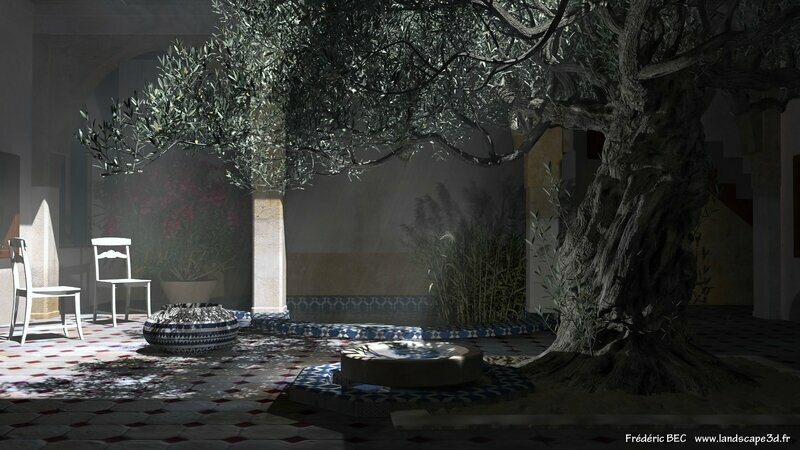 Since a few years old and gnarled olive trees are very fashionable for garden and urban landscaping. 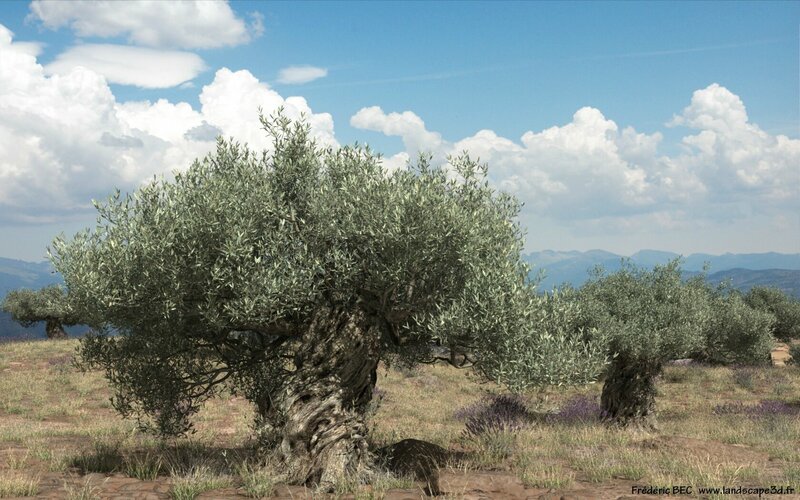 The model we have designed is a typical cultivated olive tree for oil production. 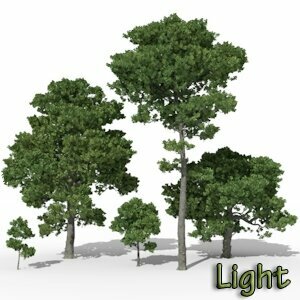 Not a wild form. 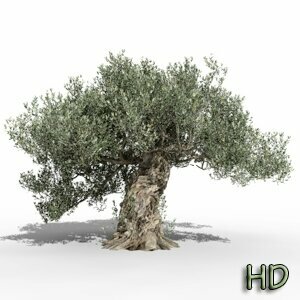 Olea europaea cultivated HD is a full polygonal 3D tree. 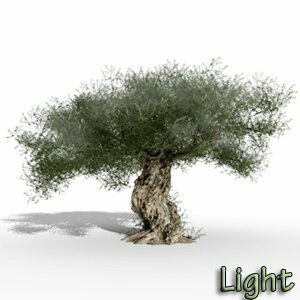 Olea europaea cultivated light is a very low poly 3D model using billboards for small branches with leaves.